A Psychological Thriller Unlike Anything You've Read Before! 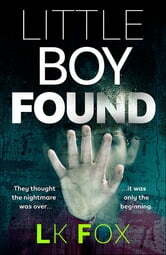 A psychological thriller with a twist. 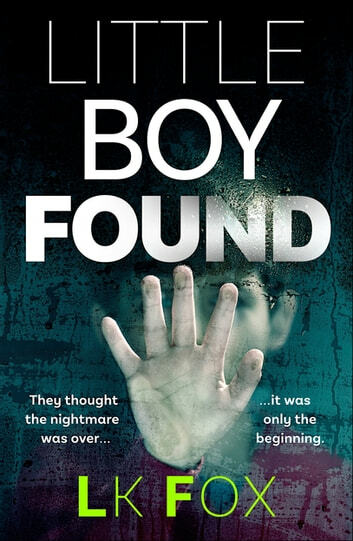 This is not your average missing child story - the shocking thing is what happens when Nick finds his son... Perfect for fans of John Marrs and C L Taylor. What readers are saying about Little Boy Found! This was a confusing book however it had enough interesting parts that kept me reading to the end. If you like your plots to have plenty of twists and turns you're going to enjoy this read.